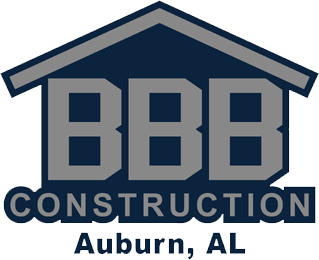 For more than a decade, Triple B has delivered quality construction and roofing services to our customers. We take pride in our work and craftsmanship trying to make your dream home come to life. Since the opening in 2005, we have aspired to provide the absolute best-quality work and service for our customers. With years of experience, we have gained a high level of customer satisfaction through our projects. If you are looking for the best quality, high level of skill and professionalism, we want to make your dream home a reality. We are waiting to hear from you. Get in touch with us today!